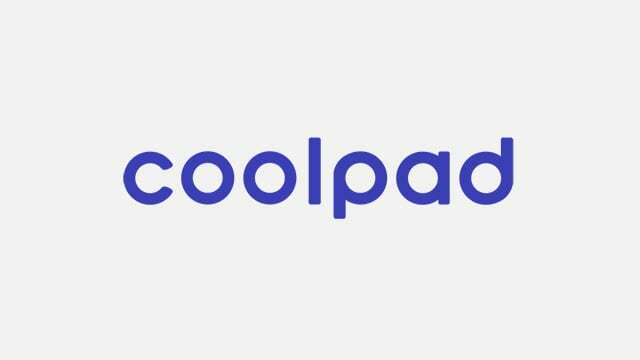 Do you own a Coolpad smartphone or tablet? Are you searching for the stock ROM firmware for your Coolpad device? If yes is your answer for both of these queries, you are on the right page. 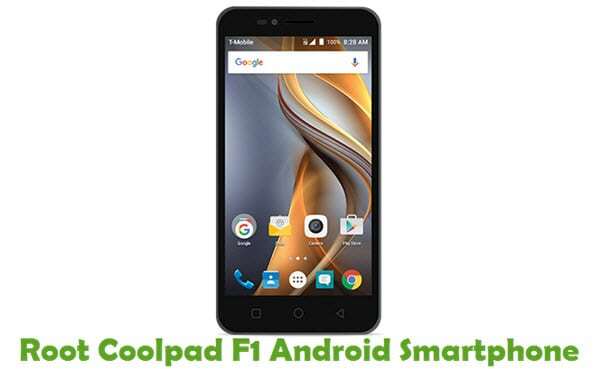 Here you can download Coolpad stock ROM firmware for all models. 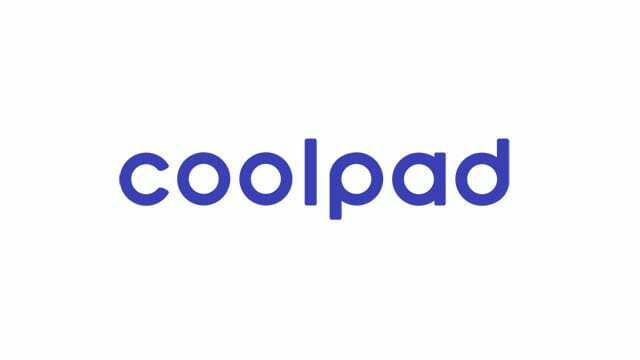 If you have bricked your Coolpad device, download Coolpad stock firmware from here (based on your device model number) and flash it on your smartphone or tablet to get it back to a working condition again. 1) Make sure that you flash the original IMEI on your CoolPad device after flashing stock ROM firmware on it. 2) All the stock ROM firmware files given here are officially provided by CoolPad Mobiles. So, if you encounter any errors while flashing these files, contact their support team. 3) Download CoolPad USB driver and install it on your computer for connecting CoolPad device to PC or laptop computer successfully. 4) If you are looking to get rooting tutorials, TWRP recovery installation tutorials, etc., for your CoolPad device, leave a comment below. 5) Can’t find the stock ROM firmware file for your CoolPad smartphone or tablet here on this page? Let us know by dropping a comment below. I’m looking for the factory software of the Coolpad Canvas. is that gonna take a month before you upload? Need coolpad 3622A Firmware. Soft bricked my phone. Please Help! Hola lamentablemente tengo dias pegado a la computadora dando tumbos buscando la ROM STOCK de Coolpad 3622A y no se consigue en ningun site de internet ni en los foros de ayuda de Android. Los usuarios necesitamos que ustedes los allegados a la empresa Coolpad nos presten apoyo o ayuda para solucionar nuestros casos de BRICK en los telefonos por fallas del Modelo 3622A al rootear o al intentar instalar o desintalas alguna APP espero pronta respuesta ya que en los foros estan todos los otros modelos menos el nuestro 3622A. Necesitamos respuesta y solucion de manera urgente!! Logrè conseguir una ROM pero no permite su instalacion quizas esta corrompida. Un abrazo y esperamos pronta respuesta. Somos muchos usuarios a nivel mundial que necesitamos esa ROM. coolpad y90 rom is not here. Please add stock ROM of COOLPAD NOTE 5 which can be flash via twrp. 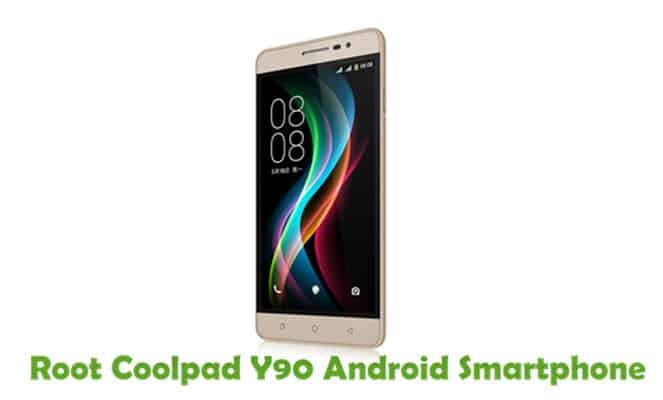 Hello Vara… please add the stock Rom fpr Coolpad Y72-921 &Y71-811. My USB drive is not here also. How do I install after Unzipping? No executable file inside the one I downloaded earlier. Is that for Coolpad Torino R108 or for Coolpad y91-821? Necsitamos saber si puedes darnos asesoria sobre otro modelo de coolpad con caracteristicas parecidas al 3622A para que nos indiquen si podemos instalar esa ROM mientras ustedes consiguen la Rom ORIGINAL y asi no quedarnos incomunicados por daños en el dispositivo. Aqui les tengo uno de los modelos que se parece mucho en su arquitectura y el espacio que ocupa de memoria a ver si ustedes nos indican que podemos usarla o de lo contrario nos indiquen cual otra podemos instalar en nuestro telefono. Hi, thanks for your work so far.. Can you please add firmware for coolpad Y92-9 here or send the link to my email ([email protected]), thanks again. Need stock from for Coolpad canvas 3636a like a lot of others here, hope you get it soon. i need sky 3 s. not sky 3 e502 because is different. because i try use firmware it and than after flashing, my phone black screen. i try this. and my phone still blank screen. Hello I installed the stock for Coolpad Torino R108 and now I have No Sim Card . Is there a way to fix it? coolpad sky 3 e502 for 2 gb of ram. 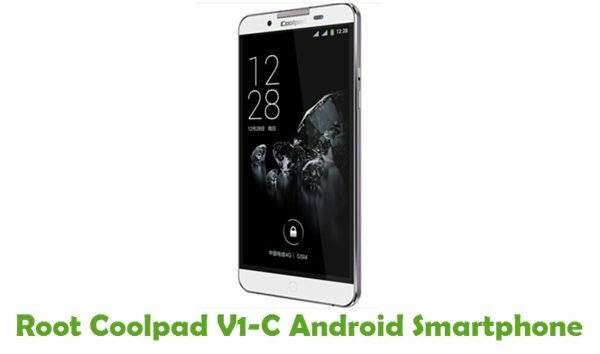 Hi.May be have you stock ROM for my device?It’s Coolpad v1c.